Austria has given us some of the world's greatest composers. What better way to celebrate the rich musical heritage of this nation than with a unique bath toy! 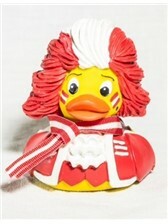 After the whirlwind success of the original Mozart Rubber Duck comes the Austria Fan version. 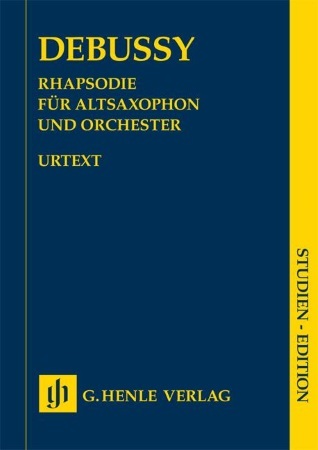 Austria has given us some of the world's greatest composers, including Joseph Haydn, Johann Nepomuk Hummel, Wolfgang Amadeus Mozart, Franz Schubert and Johann Strauss. What better way to celebrate the rich musical heritage of this nation than with a unique bath toy! The Austria Rubber Duck squeaks and swims upright in the water and is sure to be the highlight of your bath and a real talking point. Like all of our rubber ducks, this one is manufactured from natural rubber and hand-painted with natural dyes, ensuring it is totally safe to share a tub with.